The SARbot® is a patented and feature patent pending solution to remotely rescuing people in the water without putting more people in harm’s way. Rapid setup, intuitive to use, capable, reliable. Developed in conjunction with leading UK Fire & Rescue teams. 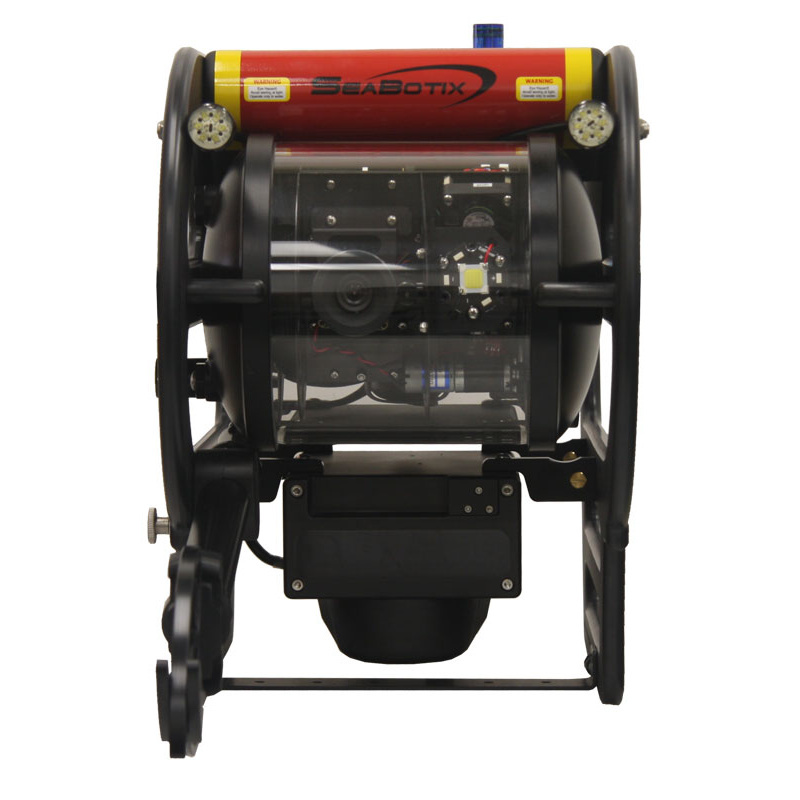 The SARbot®is a highly stable small ROV platform equipped with powerful Brushless DC thrusters. 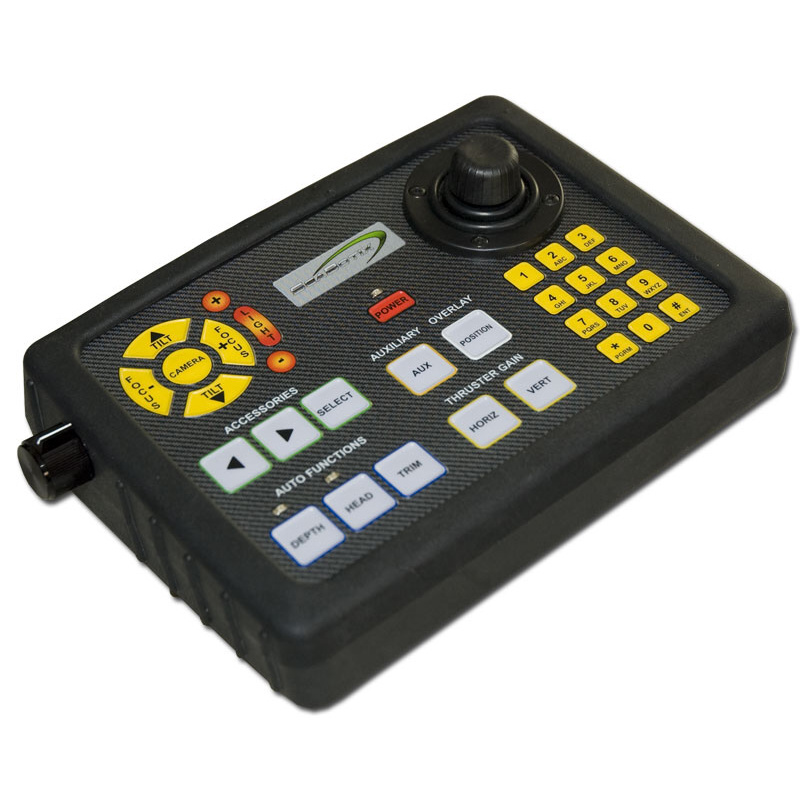 4-axis control provides the operator with total maneuverability. The SARbot® has been tested in demanding conditions with exceptional results. 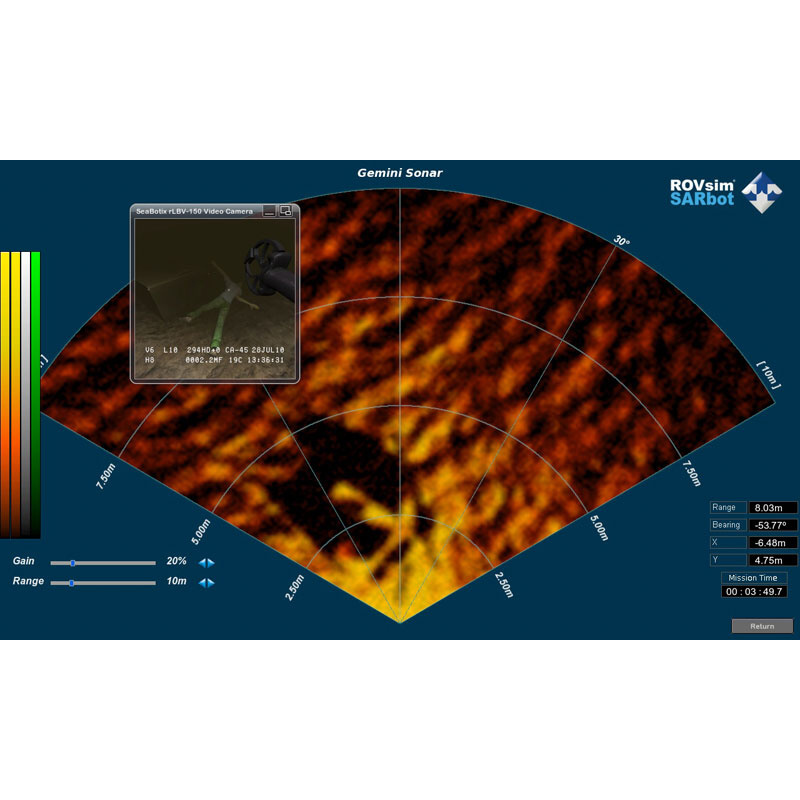 To locate drowning victims in poor to black water conditions the SARbot® is equipped with the Tritech Gemini 720i multibeam imaging sonar. The high resolution image and wide angle field of view make target acquisition quick and intuitive. A specially designed and feature patent pending grabber has been designed to grasp the limbs of drowning victims. 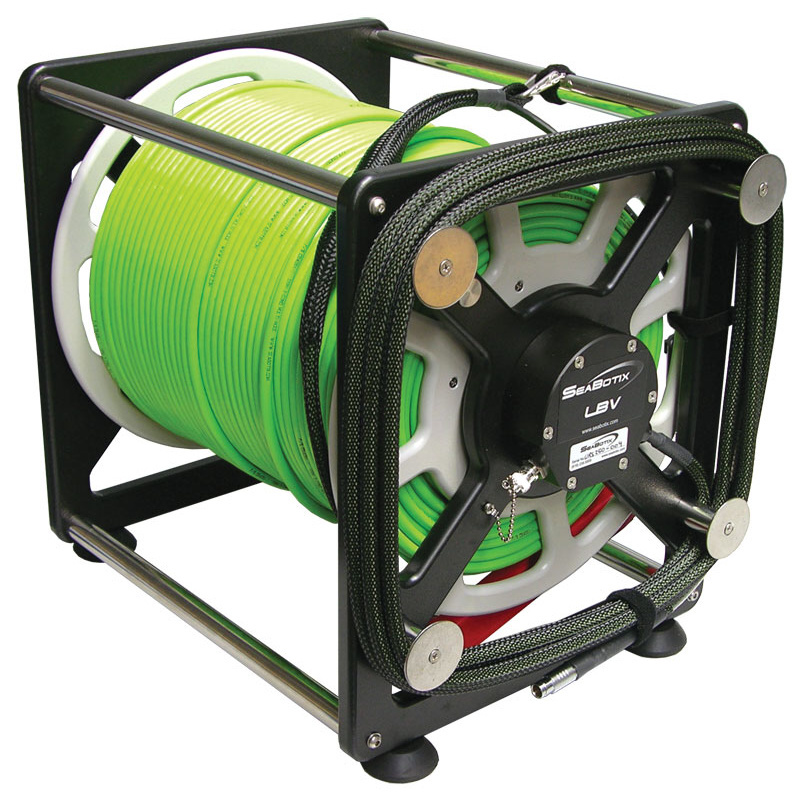 Additionally, the ultra strong tether (100kg f working load) is cable of pulling the victim to the surface without risk of damage or breaking. 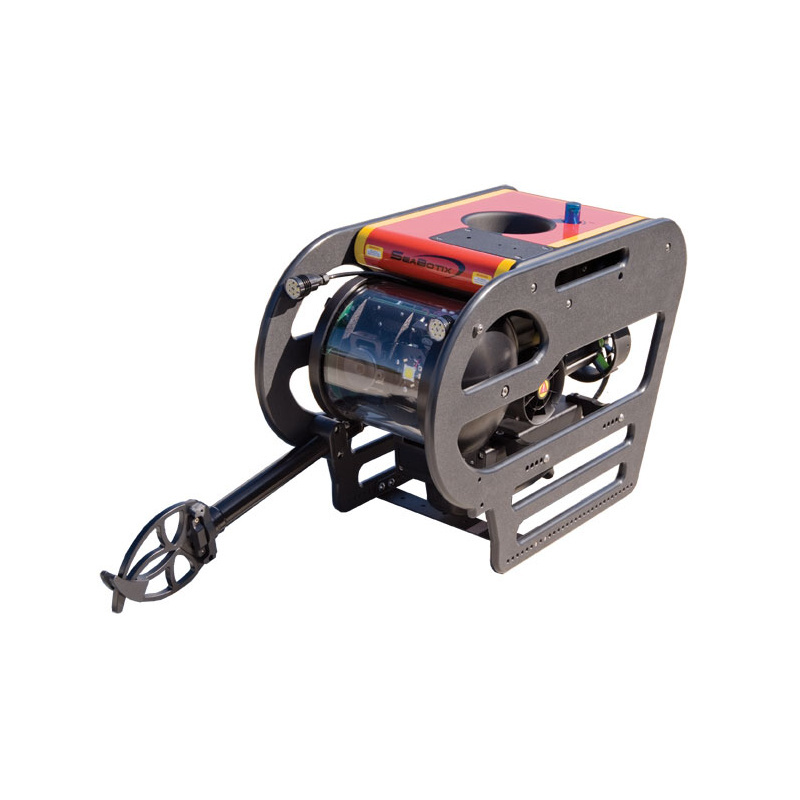 The SARbot® system are built on the industry leading LBV series of MiniROV systems. Designed and tested in cooperation with the UK Fire & Rescue the SARbot® has proven its capability and reliability. Keeping operator’s skills sharp a custom made rescue simulator has been developed. 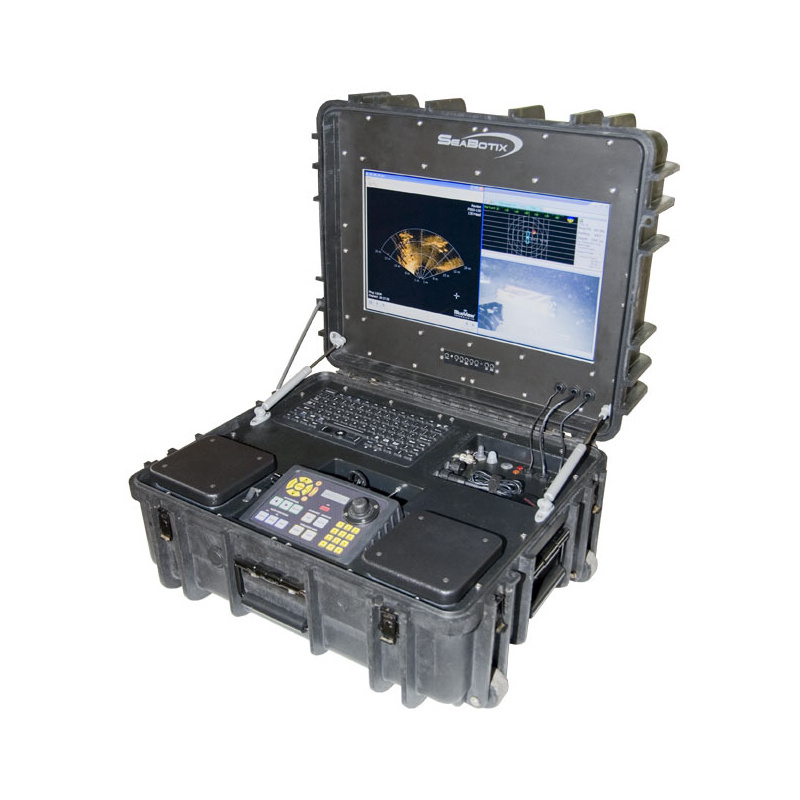 The Marine Simulation LLC simulator is specific to the SARbot® system and offers realistic training on a PC with a USB SeaBotix OCU. Very fine detail and care has been implemented into the SARbot® system design. 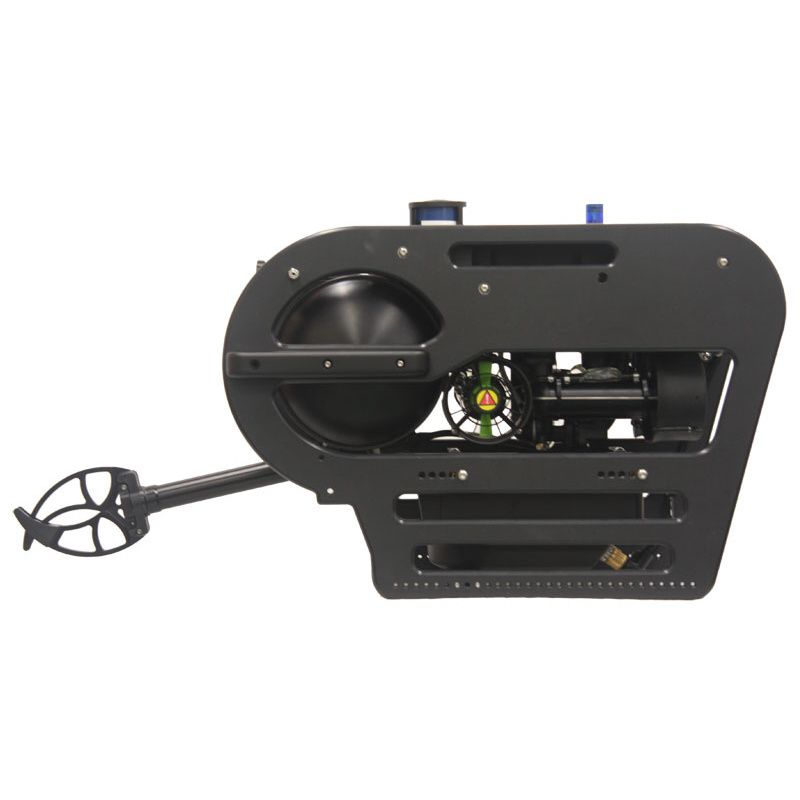 Little features like night time strobe, reflective tape, tool less adjustable grabber, electrical connectors all lend to the ease of setup, deployment and success. No other system offers the level of development as the SARbot®.